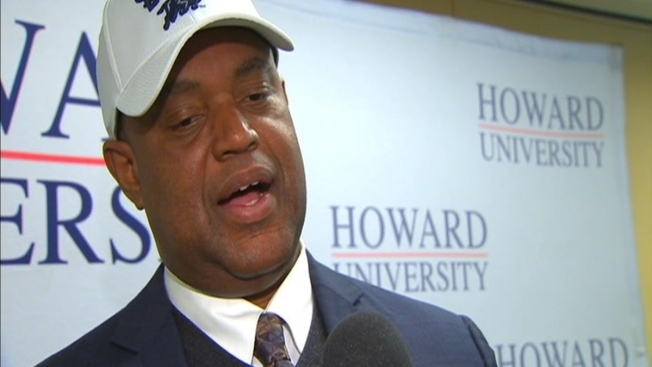 Howard University introduced its new head football coach Monday. Mike London spent this past season as Maryland’s associate head coach and defensive line coach. Prior to that, London coached Virginia for five years. He also won an FCS national championship as head coach at Richmond in 2008. London replaces Gary Harrell, who Howard fired in November. The Bison went 2-9 this past season.